We are thoroughly enjoying ourselves. Got my sea legs, first day at sea was a bit wobbly for me. But that has passed. I’ll be doing quick posts on my trip and proper ones when I get back. We’re in Malaga today. The weather couldn’t be more perfect was we wonder round. And an amazingly clean city. It looks freshly swept! 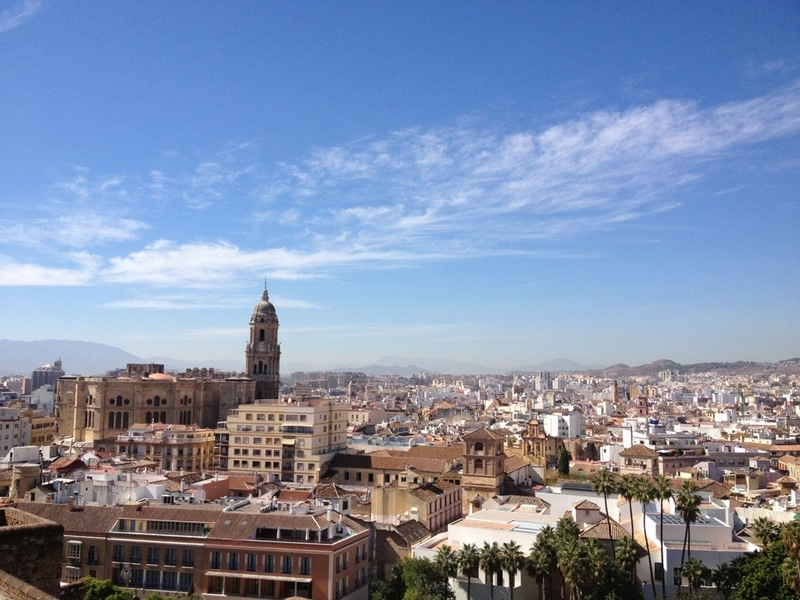 This entry was posted in travel and tagged holiday, Malaga, Spain. Bookmark the permalink. Isn’t that view of North Africa quite staggering? It was stunning at night. Really something.